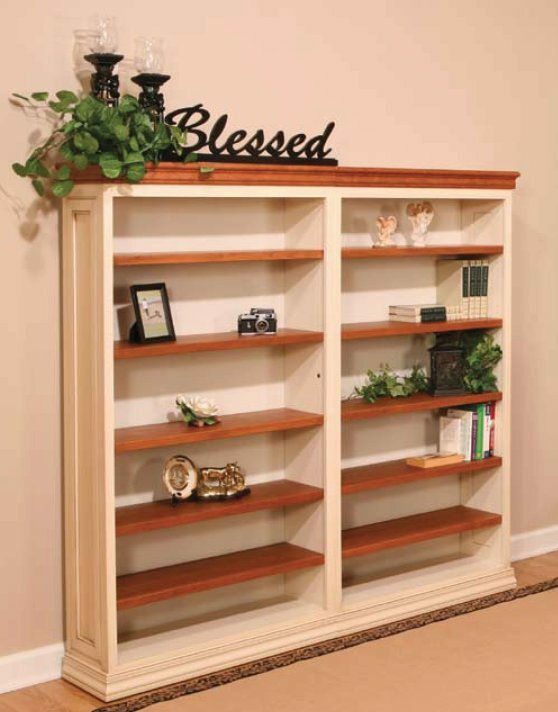 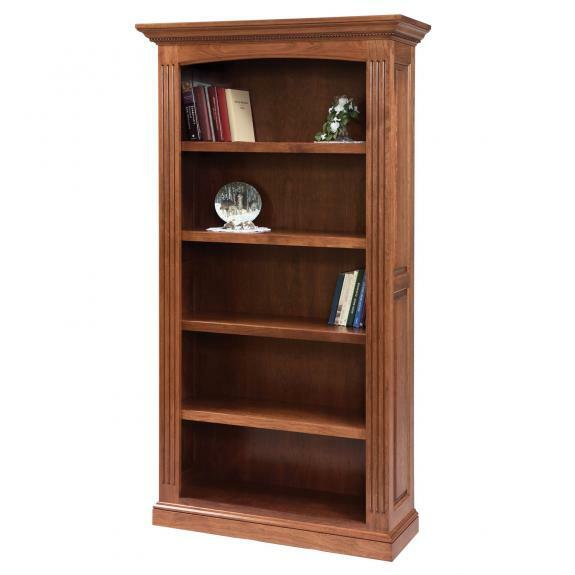 These solid wood bookcases are built to last and add beauty to your home or office. 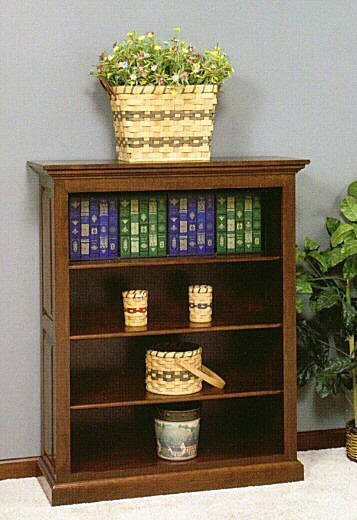 They come in a variety of styles and sizes. 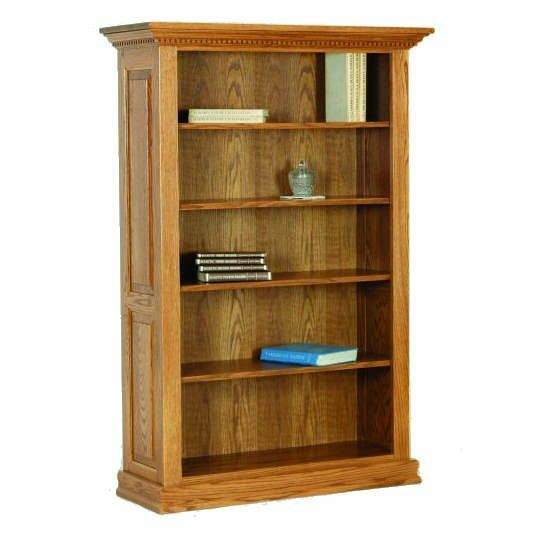 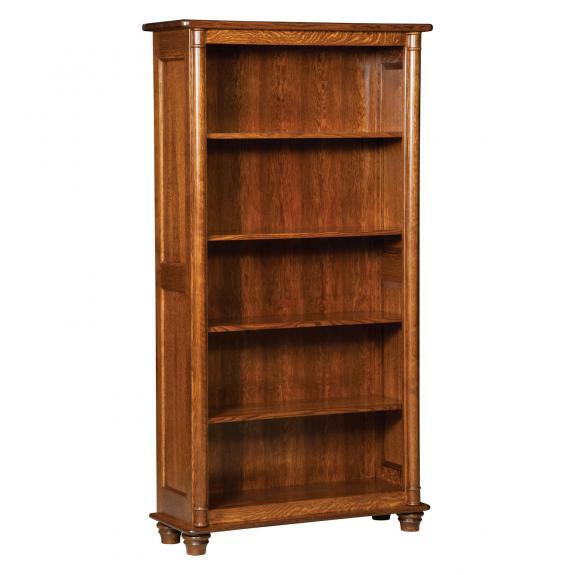 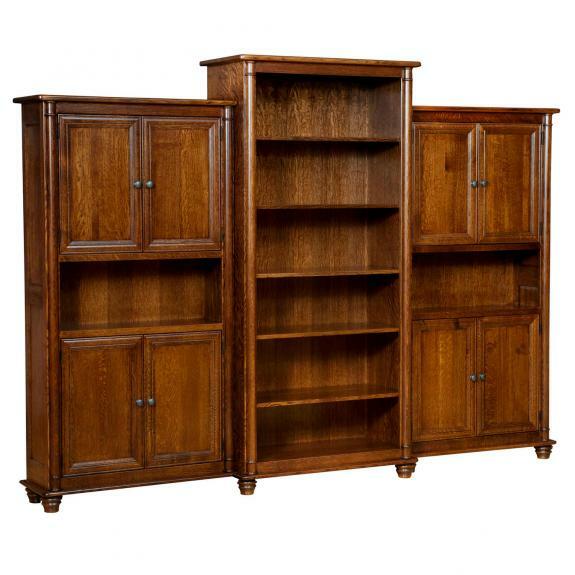 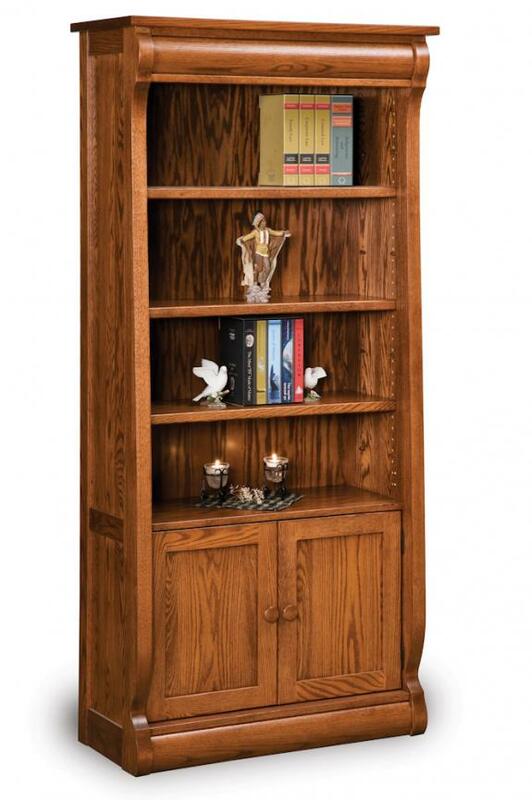 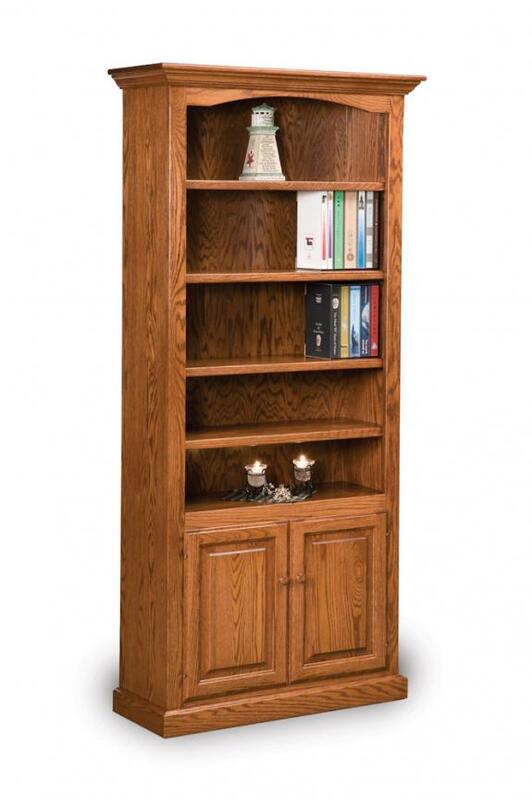 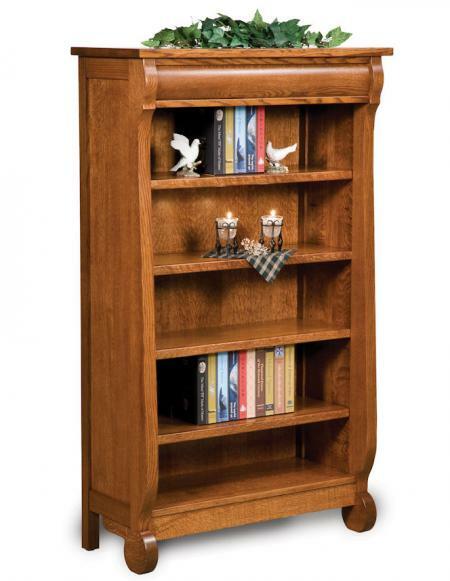 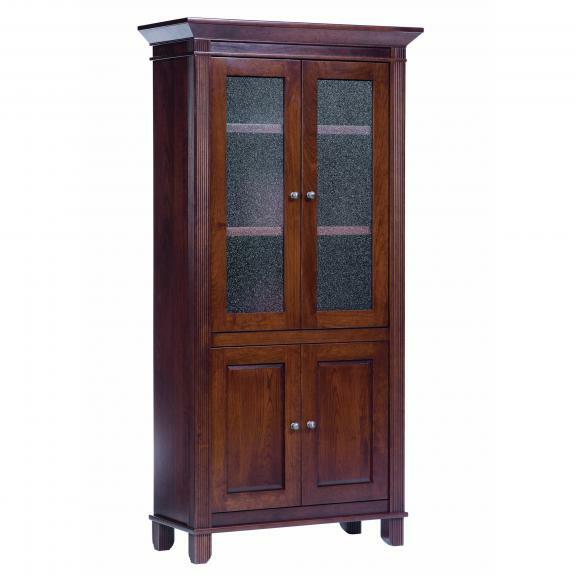 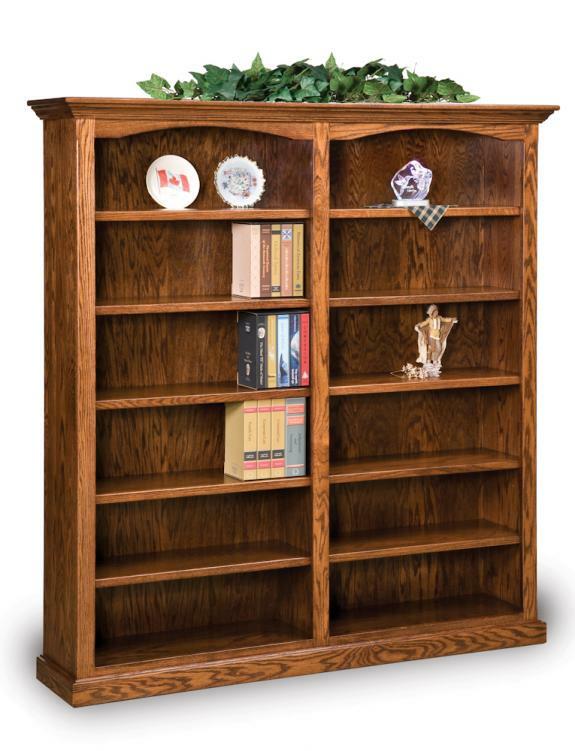 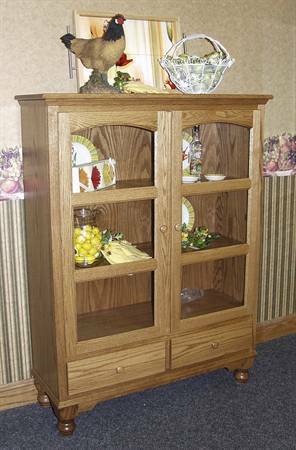 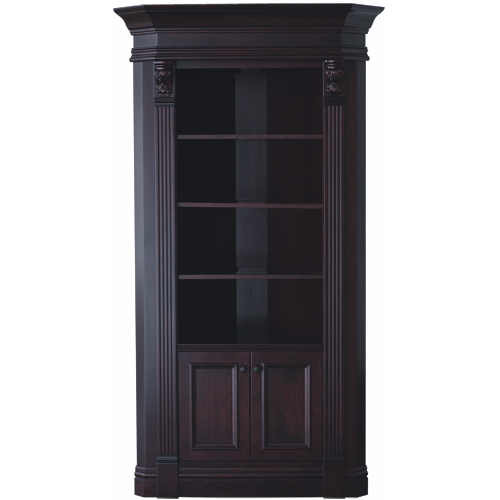 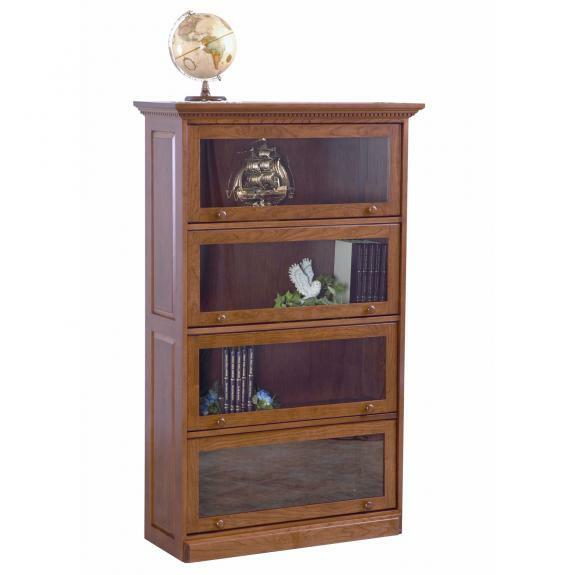 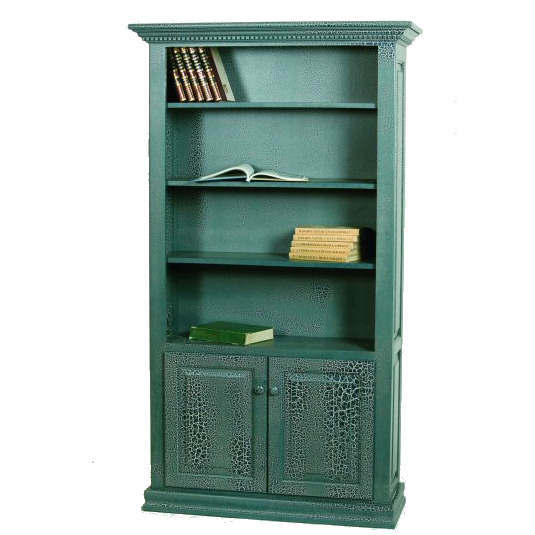 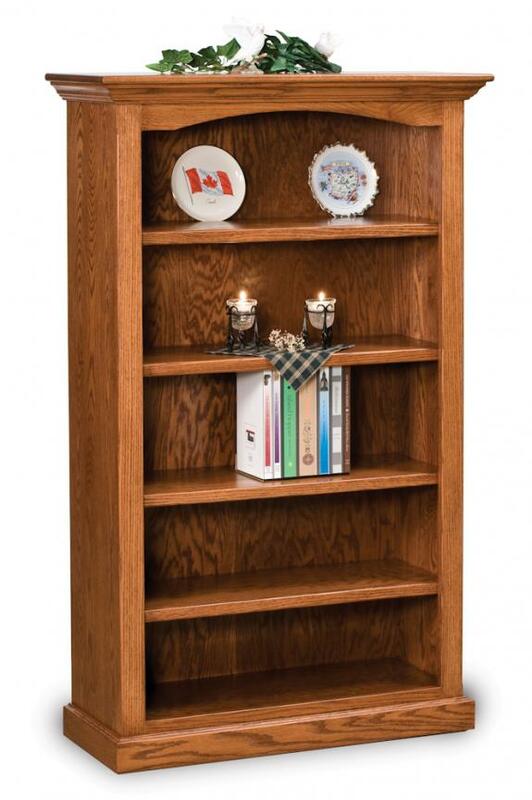 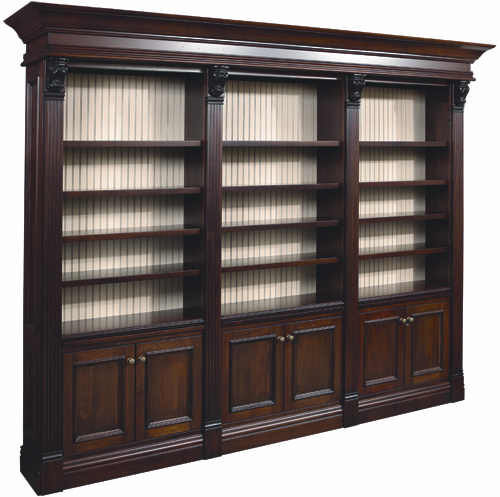 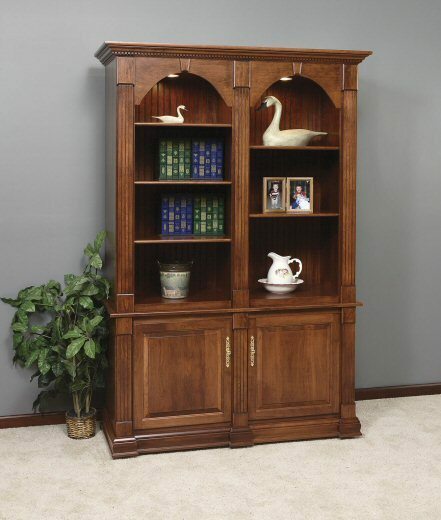 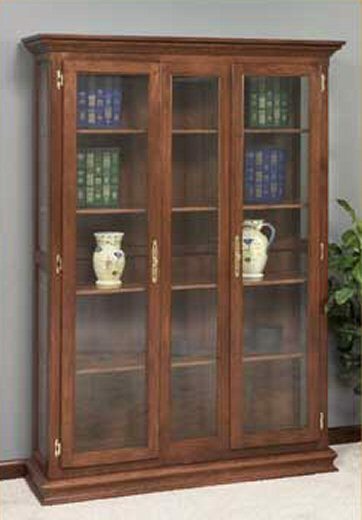 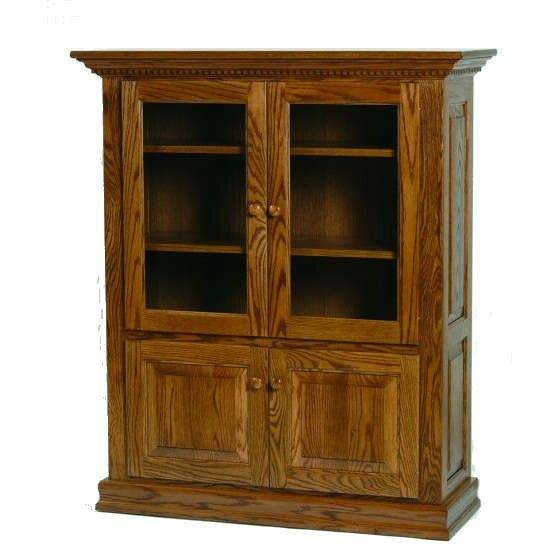 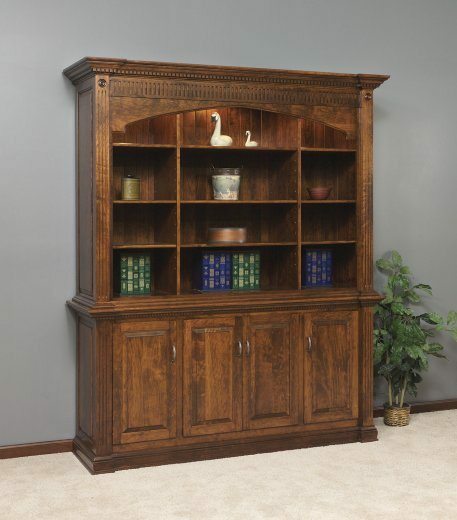 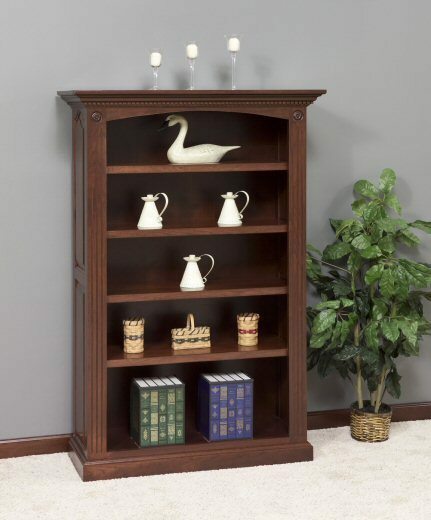 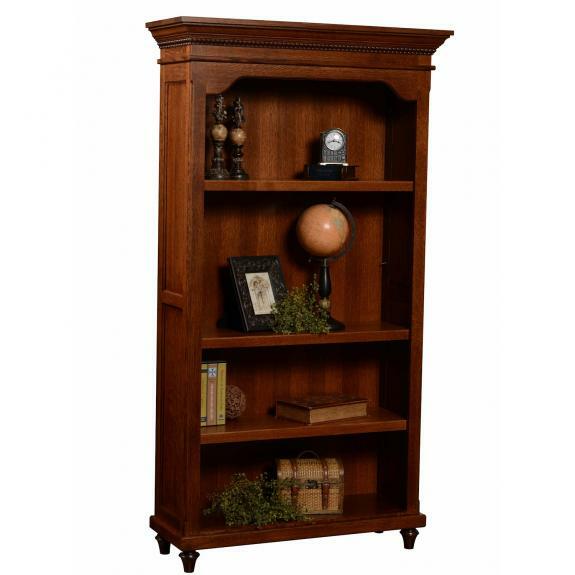 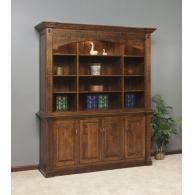 Whether you need a tall bookcase or a solid oak bookcase, we have many from which to choose. 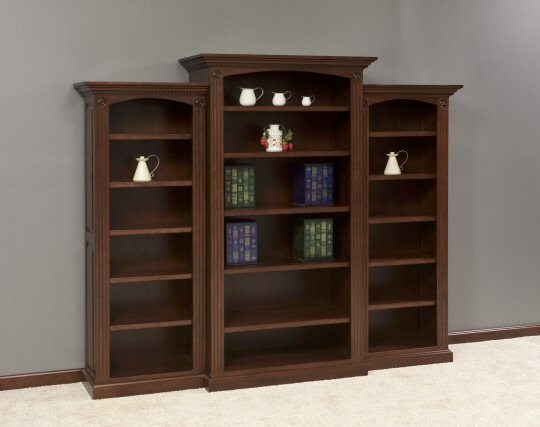 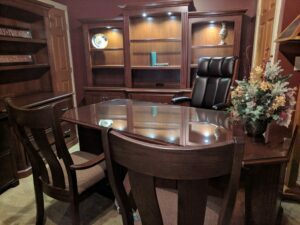 We can also build custom bookcases. 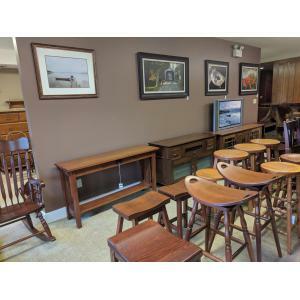 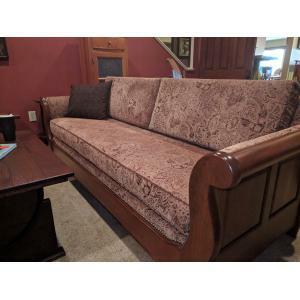 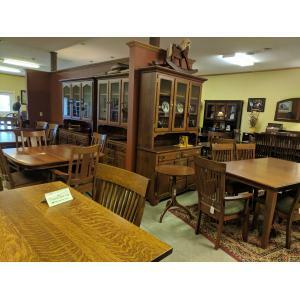 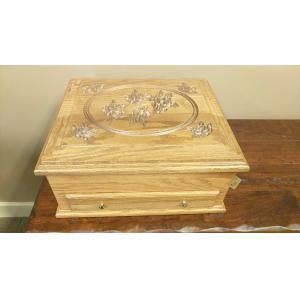 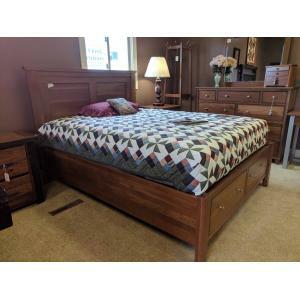 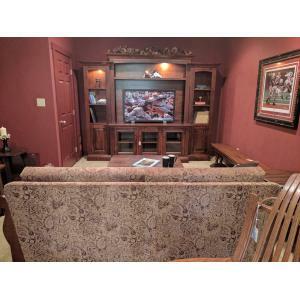 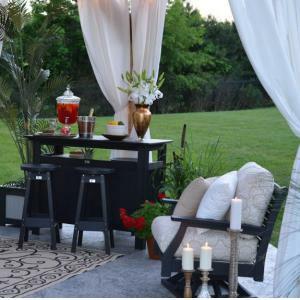 Come visit our Ohio amish furniture store located just minutes from Lebanon, Mason and Centerville, Ohio.